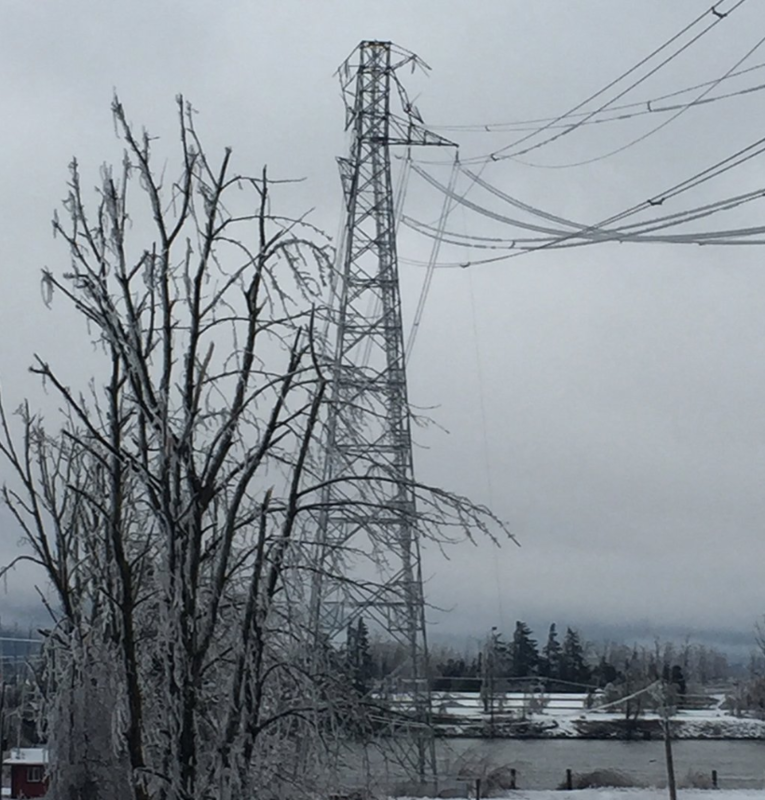 Fraser Valley – BC Hydro crews continuing to deal with extensive damage in Fraser Valley, including a broken crossbeam on a steel tower where the two lines cross the Fraser River from Mission to Abbotsford. 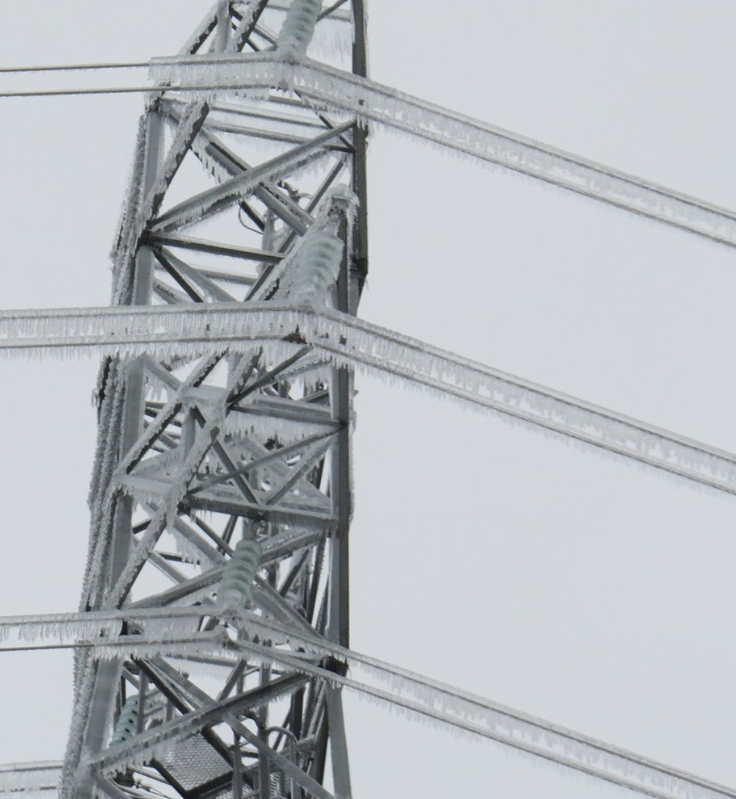 Severe icing continues to be a major problem on Hydro lines throughout the region. 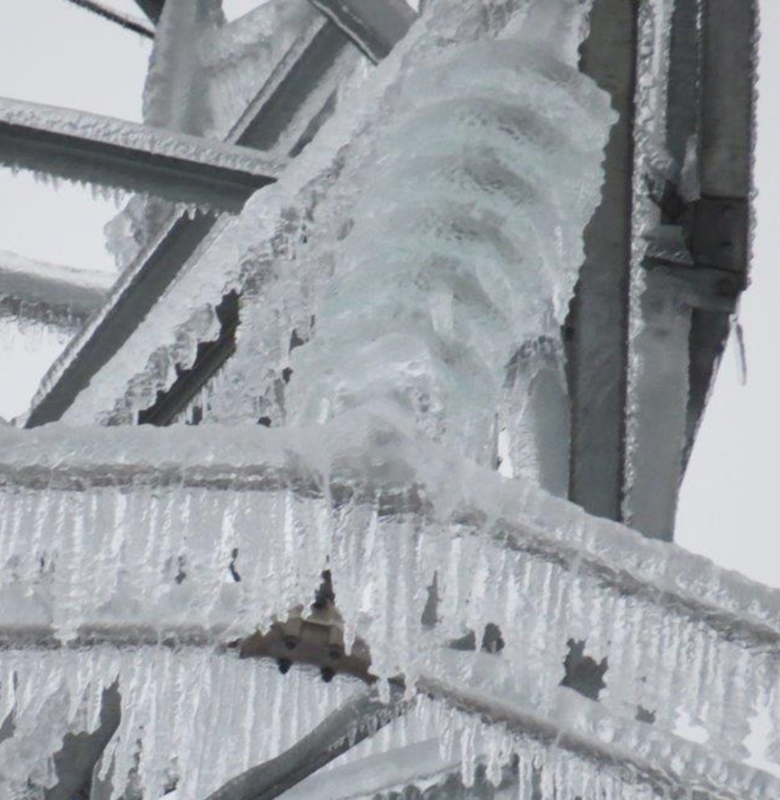 That particular tower has been de-energized until repairs are done. 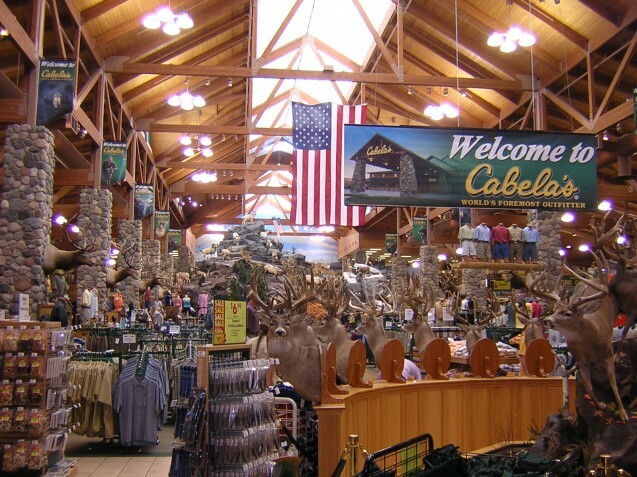 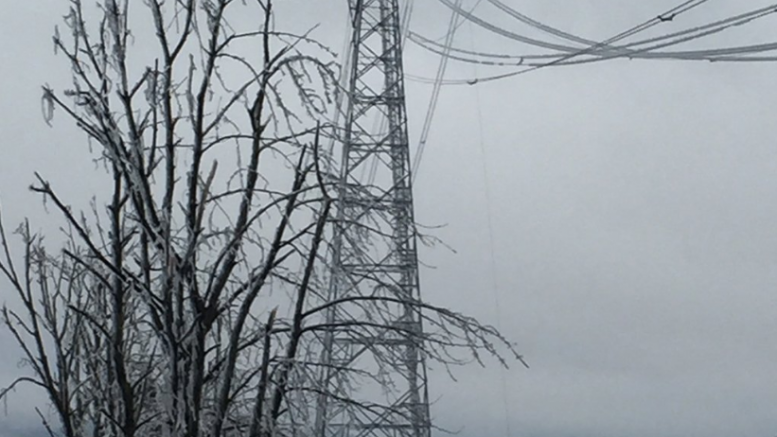 As 8 AM Sunday morning, some 8000 customers remain in the dark. 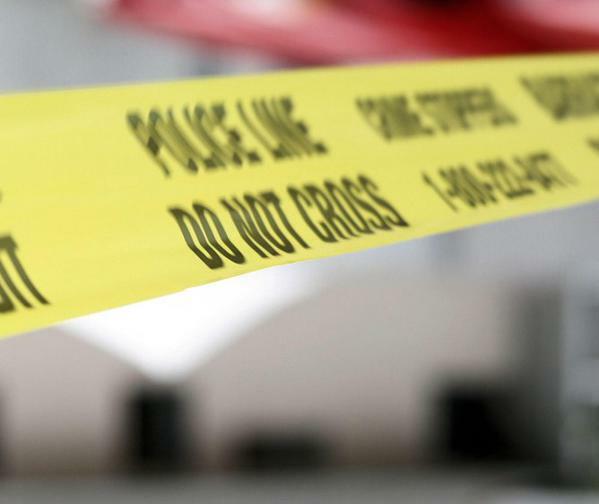 Primarily Abbotsford, Mission and Langley. 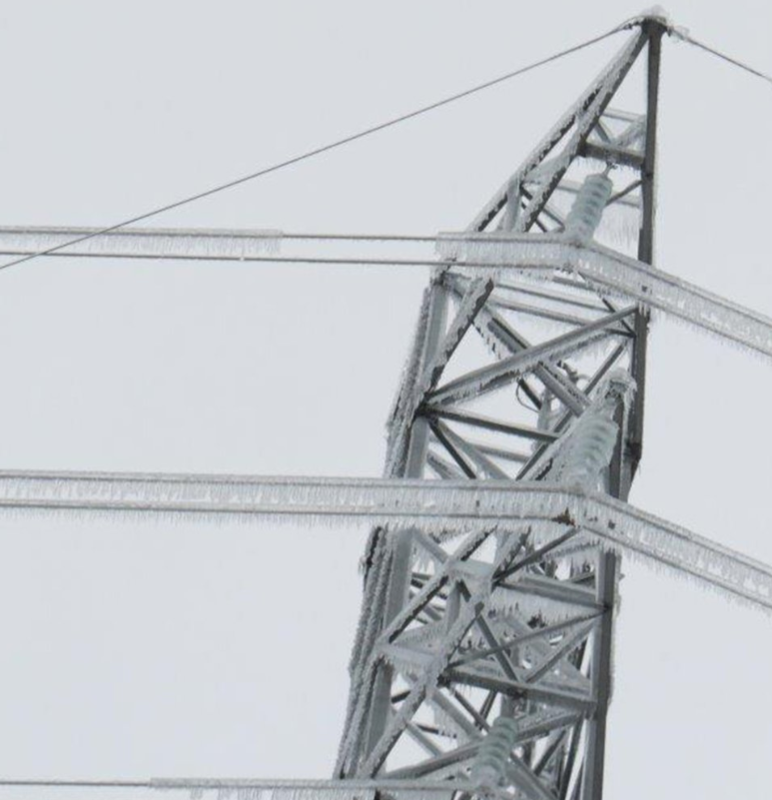 Be the first to comment on "BC Hydro Working On Transmission Tower – Iced Over And No Power Between Abby And Mission"